Whether you’re a pet owner or not, you probably encounter dogs every day. According to the 2017-2018 National Pet Owners Survey, more than 60 million U.S. households have at least one dog. Of course, many pet lovers have more than one animal in the house, so the total number of dogs Americans keep as house pets is even higher—89.7 million. That’s a 32% increase since 2000. With so many dogs in our communities, understanding how to interact safely with animals is more important than ever. The Centers for Disease Control and Prevention (CDC) says millions of Americans suffer dog bites each year. While many dog bite injuries are minor, infections are common, and hundreds of thousands of Americans require medical attention for dog bites annually. More than 300,000 kids visit emergency rooms for treatment of dog bites each year. Sometimes, that treatment is both extensive and expensive. The American Society of Plastic Surgeons reports that its members perform tens of thousands of reconstructive procedures on dog bite victims each year. In some states, the law gives dog owners a “free bite,” meaning that the victim of a dog bite may not be entitled to compensation. Fortunately, Illinois law protects dog bite victims. Still, the legal process can be complicated and intimidating, particularly if you or an injured child or other family member are recovering from a serious injury. 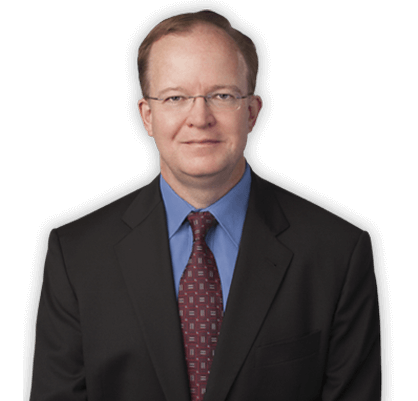 When you retain Attorney Bingham, we will handle all the details that may be necessary while you focus on your recovery, including deadlines, investigation, pleadings, preparation, securing of expert witnesses, and other technical and legal aspects of the case. If you or a family member has been bitten by a dog or otherwise attacked by an animal and suffered injury as a result, give yourself the benefit of a seasoned advocate right now. Call us at 847-695-9803 or fill out the contact form on this site to schedule a free consultation. Or, if you’re ready to get started right now, click in the lower right-hand corner of this page to chat with an agent. Anyone can be bitten by a dog. However, some people are at greater risk than others, some situations are riskier, and some dog breeds bite more frequently or cause more serious injuries when they do bite. For these and other reasons, children make up most of the small number of annual dog bite fatalities. It’s important to teach children how to interact safely with dogs—both strange dogs they encounter in public places or in the homes of others and familiar animals such as their own pets and those owned by close friends and relatives. What Types of Dogs are Most Dangerous? You’ve undoubtedly heard about a handful of dangerous dog breeds. Typically, Pit Bulls top the list, in part because they are responsible for most dog bite fatalities. Due to their size and strength, their bites are three times as likely to require surgery as the bites of other breeds. While smaller dogs may cause less serious injuries, it is important to remember that many serious dog bite injuries and fatalities involve children. Even a small dog may cause serious harm to a small person, particularly when they attack the head and neck. What are the Most Dangerous Situations Involving Dogs? Understanding the risk factors and the most dangerous dogs can help minimize the danger of a serious dog bite injury. Regardless, unexpected bites still do occur. 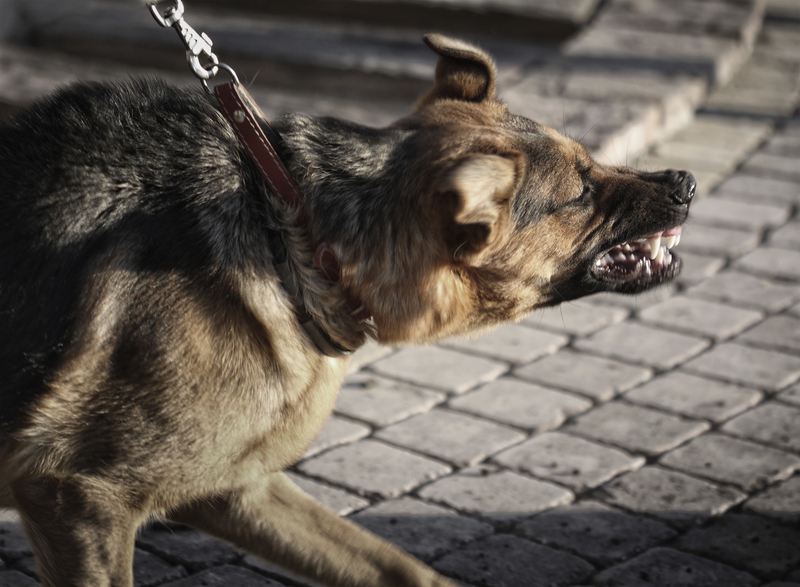 If you’ve been the victim of a dog bite injury in Kane, McHenry, Lake, DuPage, DeKalb, or Cook County, contact us now to learn more about how we can help. To learn more about the compensation you may be entitled to, schedule your free consultation right now.